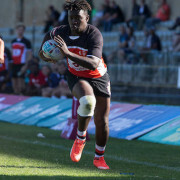 The high-flying Steinhoff Nadoes are set to take on their closest rivals, Steinhoff Cobras, in a rematch of last year’s final that promises to show why they are the two in-form teams thus far. 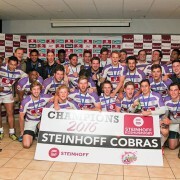 Steinhoff Nadoes were victorious last time out, but Steinhoff Cobras will be determined to make sure history doesn’t repeat itself. 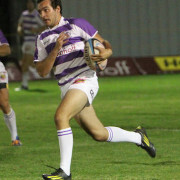 The Steinhoff Turtles will be hoping to keep the pressure on the top two teams as they face a struggling Steinhoff Saints side. 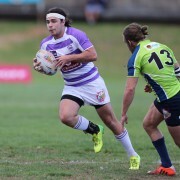 Steinhoff Smuts line up against Steinhoff Cats as they try to remain in a strong position ahead of Steinhoff Knights and Steinhoff CVU Vikings, who face off in the hopes of gaining an edge on their closest rivals. 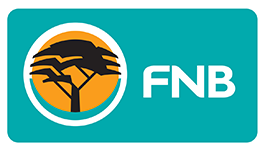 The late fixtures of the day see Steinhoff Ikhaya taking on Steinhoff Leo Marquard and Steinhoff Ubombo facing off against Steinhoff Kopano. These four teams occupy the bottom half of the table, and will be hoping to close the gap between themselves and those above them. With the end of the season getting closer and closer, teams will be looking to step up their game in order to finish as high as possible. That can only mean one thing for the fans: good rugby!